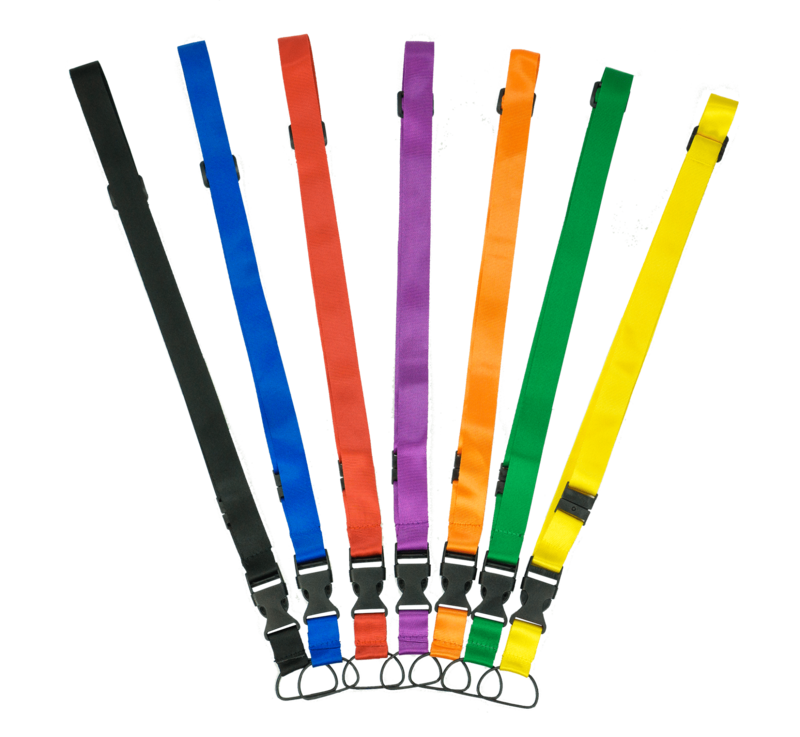 The LA-445 Breakaway Lanyard comes in 7 different colors. The default color is Black (BK). 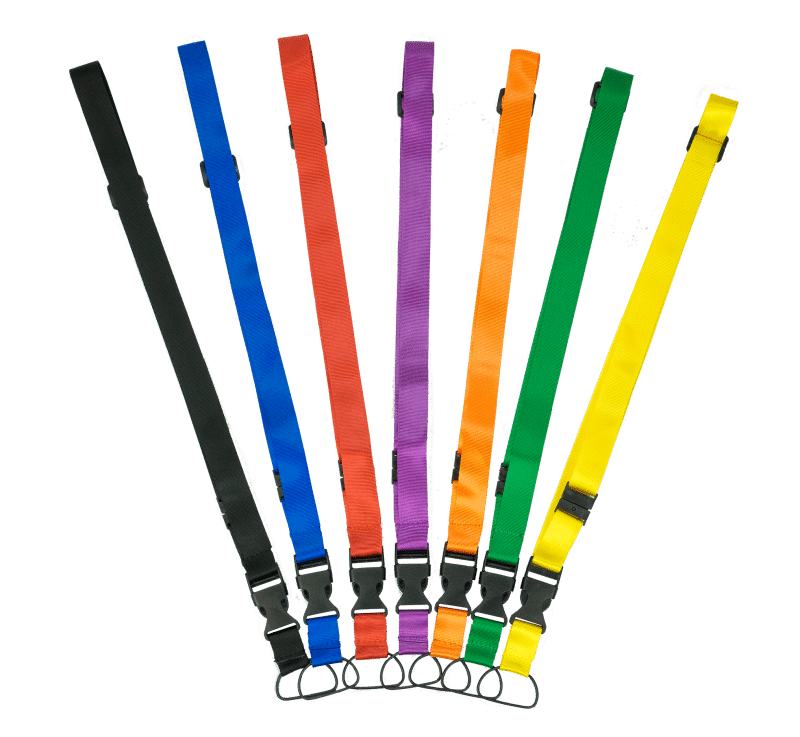 Use different colors to identify groups, teams or languages.